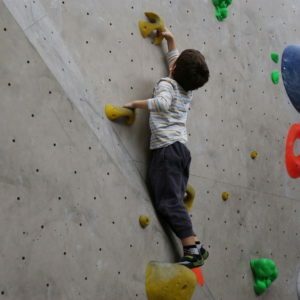 Climbing courses for adults and children ! Alone or in a group ! Beginner or confirmed ! Each climbing session is provided by a qualified instructor whatever your level to start the activity in the best possible conditions. 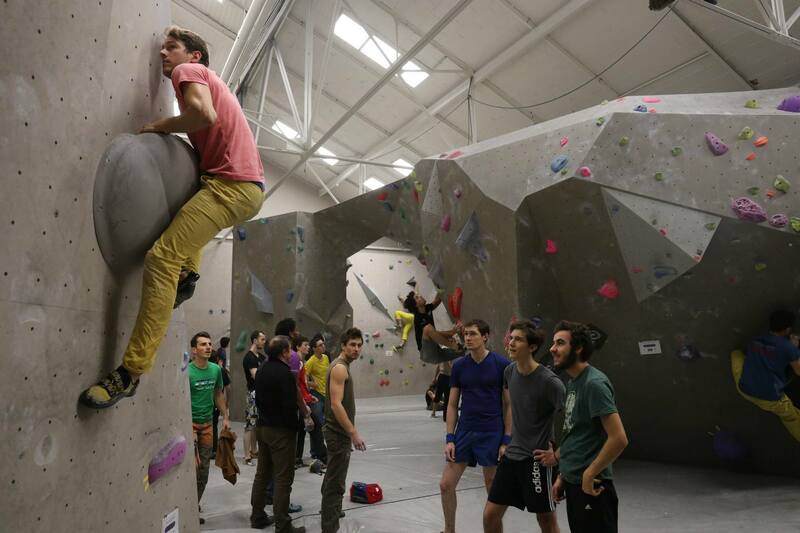 WHAT ARE THE CLIMBING COURSES THAT WE PROPOSE ? Course suitable for beginner and advanced level. The ideal formula if you want to improve or know safety techniques and be a autonomous climber. Course have to be taken by phone under reservation 48h in advance according to the availability of our instructors. 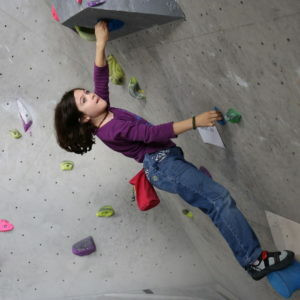 A fun and diverting way to learn climbing, vector of motor skills, concentration and self-confidence. During these various courses, the child will attract his aptitude of observation, reflection and analysis to maintain his balance and choose the right investments. 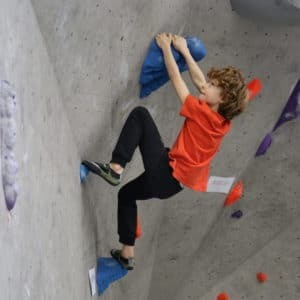 5 climbing sessions for learning to climb with several persons, promote conviviality and integrate the values of sharing, respect, responsibility, trust. 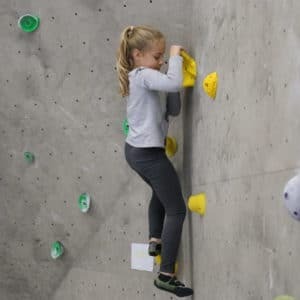 Not content to work your entire silhouette, this climbing course will develop self-improvement and perseverance in the face of "a problem to be solved". 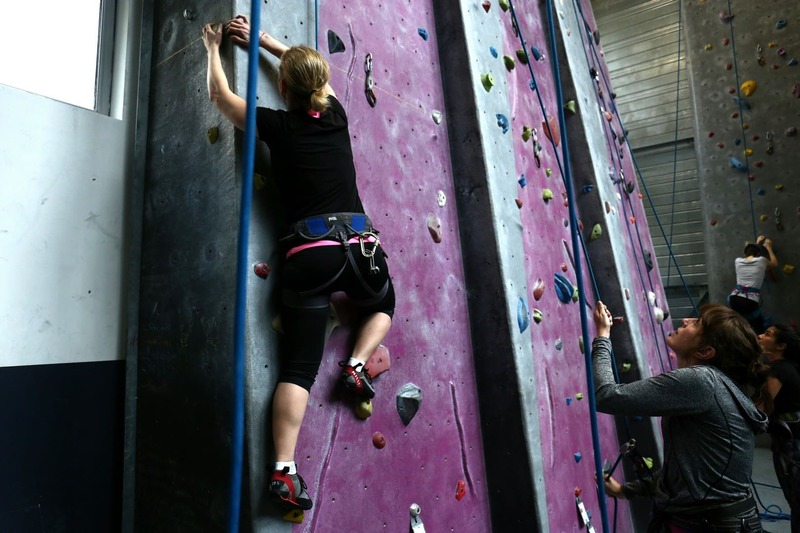 Prices includes initiation with a monitor for 1 hour, equipment rental and access to the climbing gym. Prices include supervision of the instructor and the loan of equipment during all sessions. Price includes the supervision of the instructor on 5 sessions as well as the loan of the material during all the sessions. 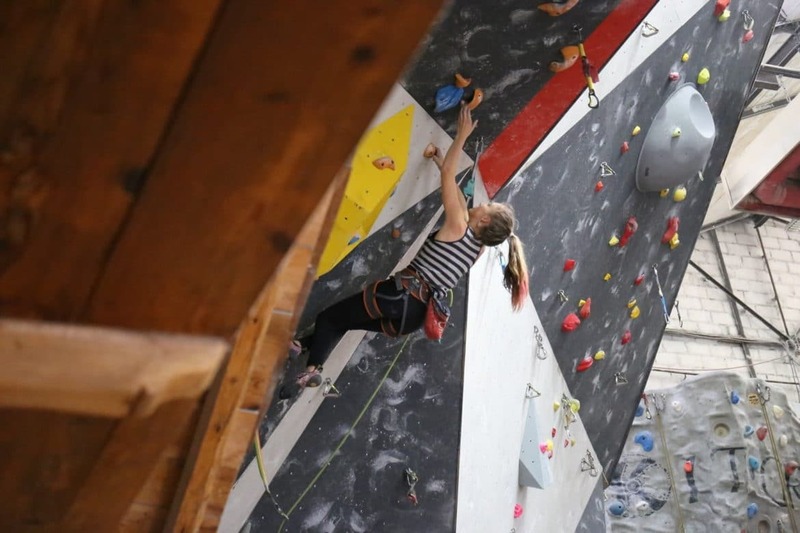 Price is ONLY for climbers who have taken adult courses. For more simplicity and avoid moving, you can now register online at our differents courses murmurian. Secure, easy and fast online payment ! DO YOU WISH SIMPLY TO TAKE INITIATION OR IMPROVEMENT COURSE ?